The winners of the annual Supply and Value Chain Center Awards have been announced by the Supply and Value Chain Center at Loyola University Chicago’s Quinlan School of Business. The recipients are those who demonstrate exemplary performance, both as individuals and teams, in the categories of Leadership, Supply Chain Excellence, Innovation and Sustainability. ***The Leadership Award will go to Associated President and CEO Michael Romano. ***The Excellence Award for a Team will go to PepsiCo North American Nutrition and Visual Analytics Center for Excellence. 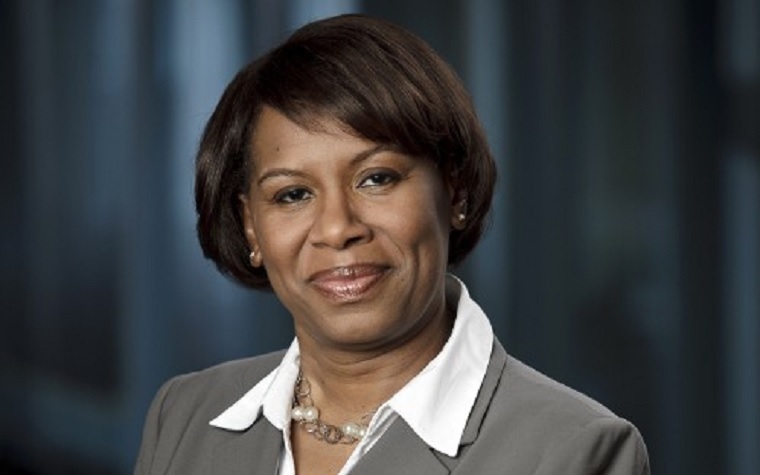 ***The Excellence Award for an Individual will go to Allstate Insurance Senior Vice President and Chief Procurement Officer Cheryl Harris. ***The Innovation Award will go to MedSpeed CEO Jake Crampton. ***The Sustainability Award will go to Walgreens Senior Vice President Reuben Slone. Want to get notified whenever we write about Loyola University Chicago ? Next time we write about Loyola University Chicago, we'll email you a link to the story. You may edit your settings or unsubscribe at any time.